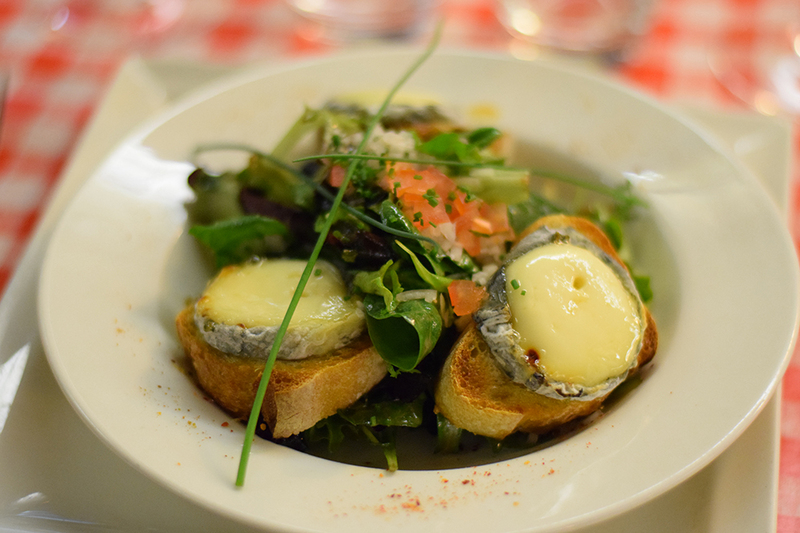 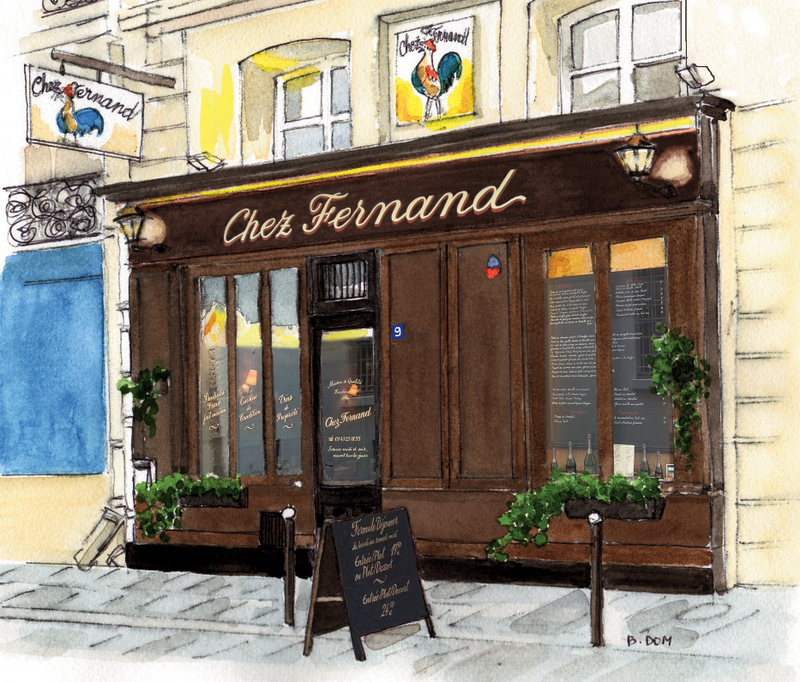 Welcome to Chez Fernand, a typical French restaurant in the heart of Paris. 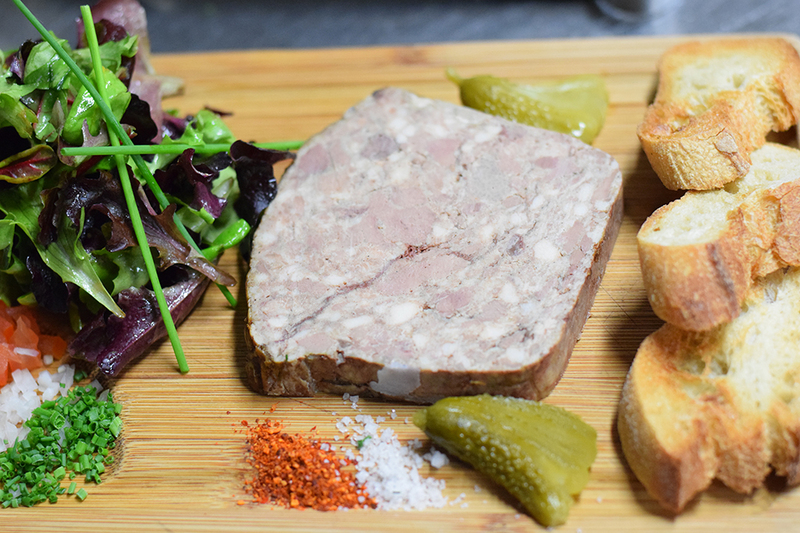 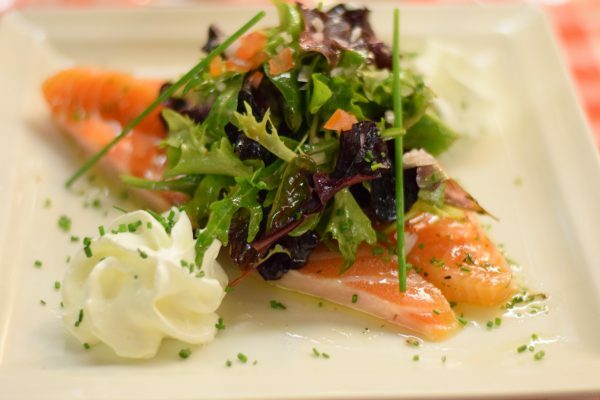 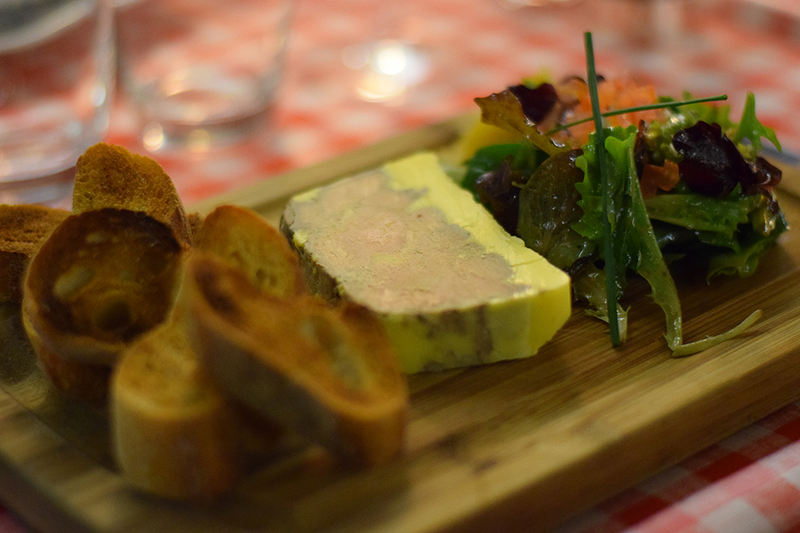 We will welcome you with warm service, traditional homemade French dishes with carefully picked seasonal ingredients and a wide range of wines, champagnes and other alcoholic and non-alcoholic drinks. 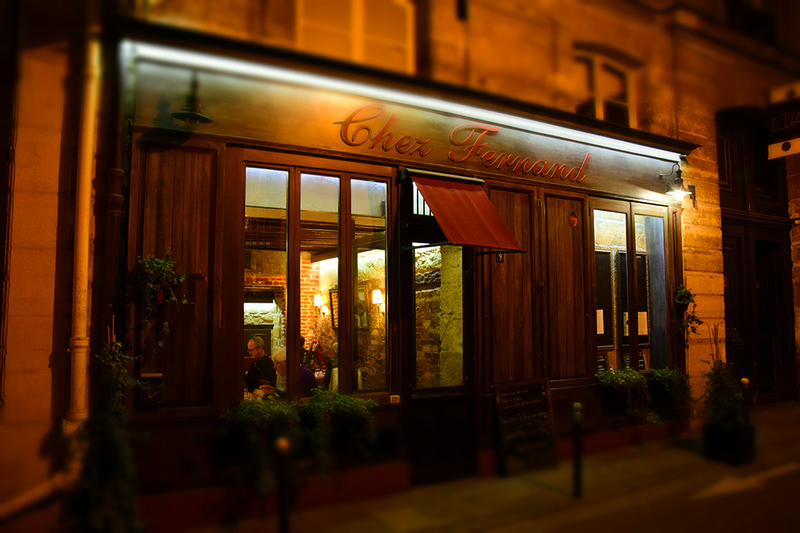 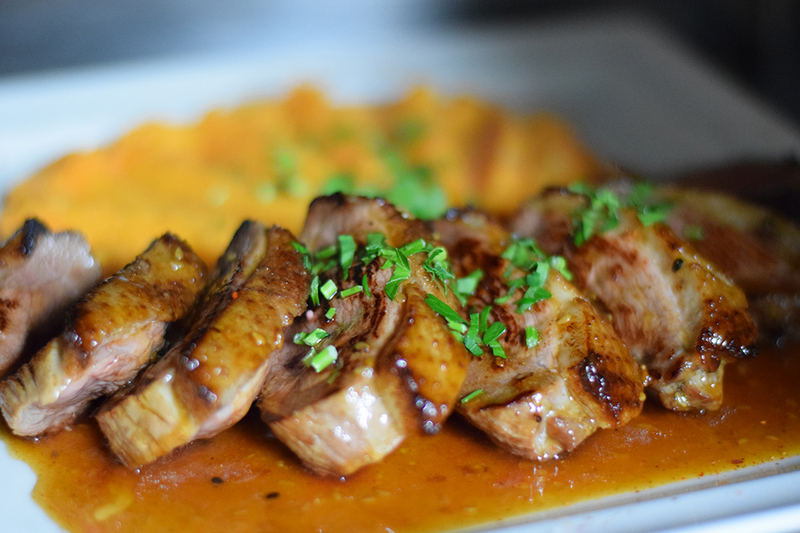 We are open every day for lunch and dinner to serve you food and drink in a cozy setting. Please find below an extract from the menu and a few pictures and do not hesitate to contact us should you like to reserve or if you have any questions.